The SureFireXC line of weapon lights was designed for concealed carry pistols like the Glock 19. 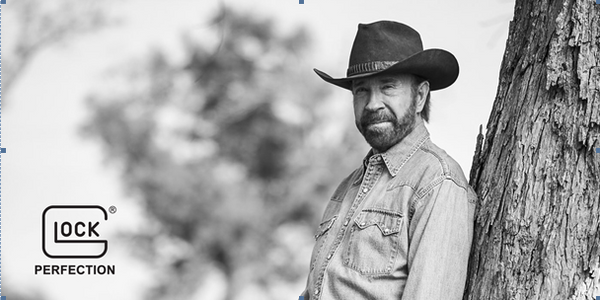 The fastest growing market for firearms is civilian and professional concealed carry. More and more manufacturers are making compact and subcompact handguns designed for comfortable daylong carry, but the options for suitable accessories such as weapon lights for these lightweight pistols are limited. 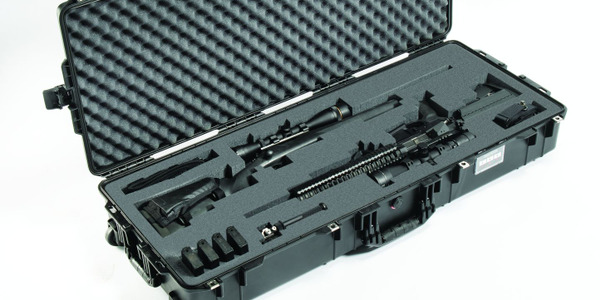 That's why last year SureFire decided to develop a line of weapon lights specifically for the concealed carry market. 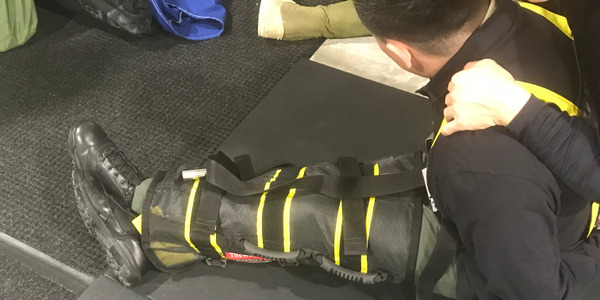 The company also believes the new XC lights, which are available with and without laser sighting, will be excellent tools for off-duty and plainclothes law enforcement officers. SureFire public relations manager Andrew Wright says the company was responding to a "lot of requests asking for a compact light that was much easier to conceal" when it developed the XC1 weapon light last year. The popularity of that light led to the production of the XC2, a light and laser combo with the same dimensions. 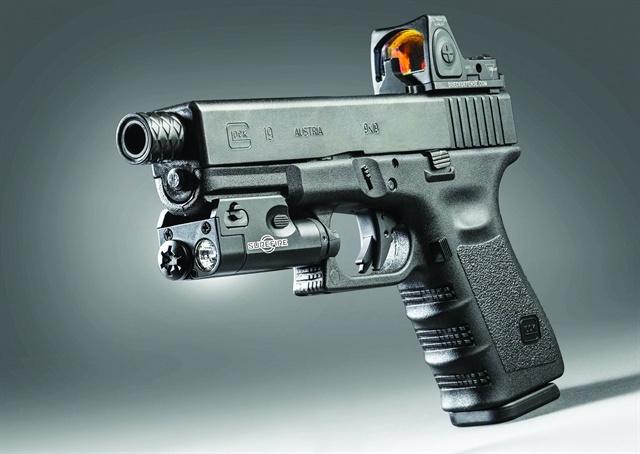 Wright says the XC line of SureFire weapon lights was designed specifically to fit the Glock 19 compact 9mm pistol. 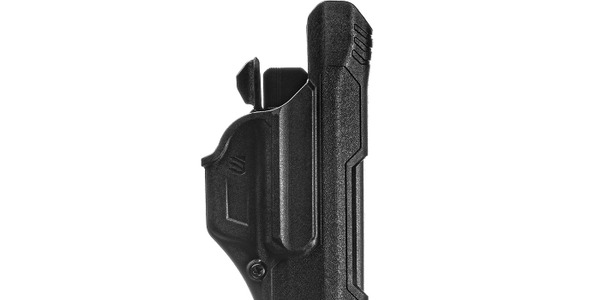 "When you put it on a G19, it does not go past the dust cover on the front end of the pistol. And the same thing is true with the width of the XC weapon lights; they fit within the confines of the G19." The G19 was used as a sample in the XC line's development, but that doesn't mean the XC lights only fit that particular Glock. Wright says the lights fit a wide variety of compact and subcompact pistols. XC weapon lights produce 200 lumens of white light, which is a fairly low intensity level compared to some other weapon lights on the market. SureFire's full-size X400 and X300 handgun lights project 600 lumens. Wright says the reason the XC lights are less powerful is that size and weight were limiting factors on architecture. For example, the X series lights are wide enough to accommodate two CR123 batteries in a side-by-side configuration, which provides them with enough power to produce 600 lumens. In contrast, XC lights were designed to be slim so they are powered by a single AAA battery. 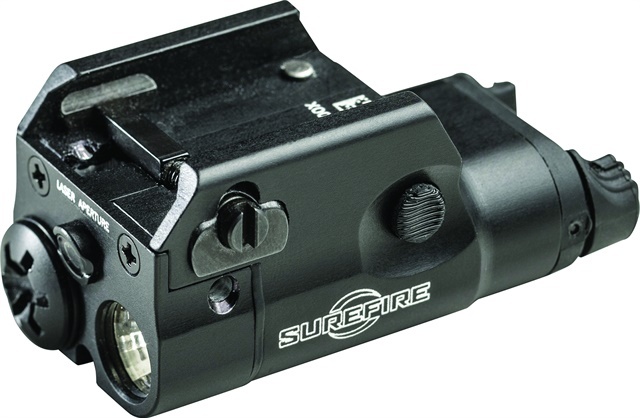 SureFire's new XC2 concealed carry weapon light features a laser sighting system. The XC lights were purpose built to provide a tool for off-duty officers and concealed-carry civilians. And that includes how the light is projected from them. Wright says SureFire uses a reflector in the XC line that was designed to achieve the lights' concealed carry mission. The Max Vision reflectors in the XC lights throw out a beam that is wider and brighter at close range than the duty lights, which are built to provide officers and other users with a beam that can light up objects and people at much greater distance. "The advantages of the XC lights for a concealed carry user is that it is intended for use very close in, which is what they need," Wright says. 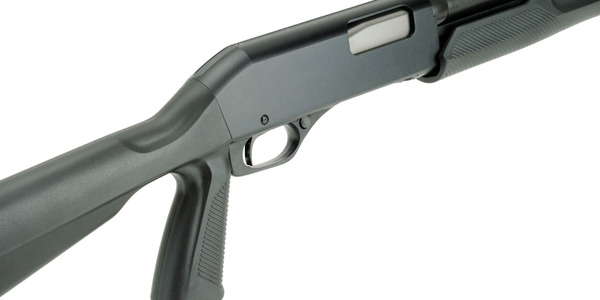 The XC lights are easy to operate from a standard pistol grip, according to Wright. "If you are shooting your pistol with two hands and your support thumb is forward, you can use your support thumb to press down on the switch for momentary-on operation of the light," he explains. Constant-on operation of the light is activated using another switch. The XC1 weapon light is available at a list price of $299. The XC2 weapon light with laser sighting system was expected to ship at the end of last month at a list price of $450.